The former United States Naval Academy Dairy Farm in Gambrills, MD, now MD Sunrise Farm, LLC, operates under the authority of the Anne Arundel County Department of Recreation and Parks. 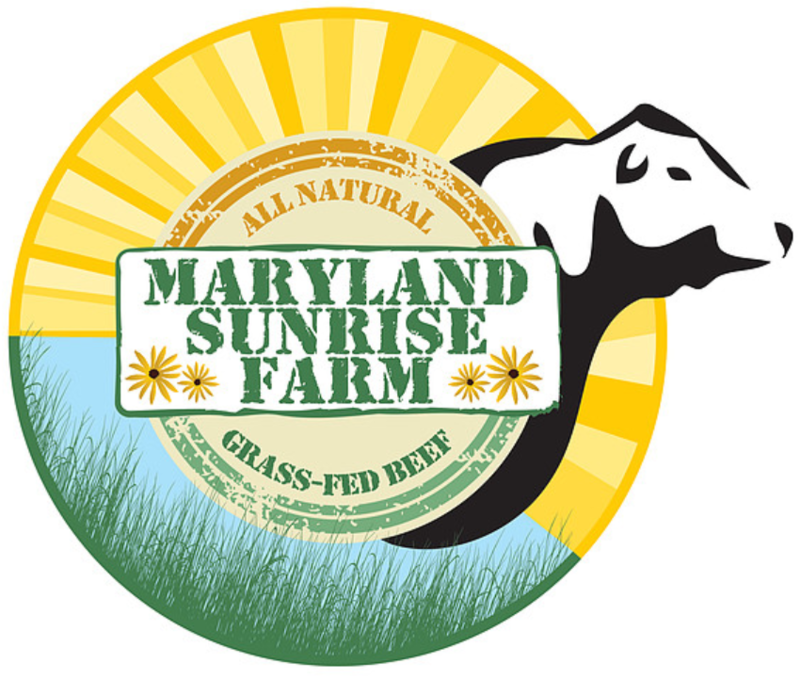 Building upon a rich agricultural tradition, MD Sunrise Farm offers a green agricultural oasis to its suburban neighbors. The farm is fully engaged in production agriculture using both certified organic and conventional protocols to maintain a healthy environment for people, food, and animals near major population centers. This working landscape provides a significant air and water filter, noise buffer and tranquil atmosphere, providing respite from the pervasive hardscape of the surrounding area, while producing food,feed and fun! host seasonal farm events including school and group tours. The public is also invited to rent selected buildings. A treasured part of local history, the farm produced milk for the midshipmen at the Naval Academy from 1917 to 1998, assuring a safe, plentiful supply, and establishing a reputation for quality, cleanliness and adoption of modern agricultural practices. The farm's 1930's village setting remains intact, with some buildings offered for event rentals. This picturesque farm also hosts the Anne Arundel County 4-H Dairy Leasing Club, providing urban youth with a hands-on agricultural education experience. City and country meet agreeably here, in west Anne Arundel County, only miles from the state and national capitals, but worlds away from the frantic pace of metropolitan life. We hope you will participate in one of our public events soon, and see for yourself what life is like, down on the farm!